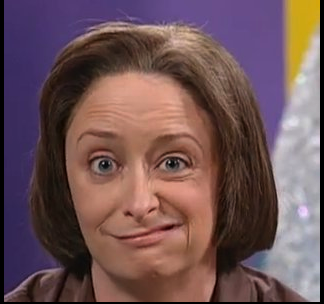 You’ve got the most awesome idea for a novel, and you’re pounding away on your outline. The plot is so exciting that even you can’t wait to find out what happens next. No doubt it’ll blow everyone away, and the money’s going to be pouring in so fast old J.K. Rowling will be knocking on your door for a loan. Pretty soon, all you’ll have to do is write the actual book and then get it published. Turning from the planning phase to the actual writing can be a downer, especially if it’s a first attempt at a novel. And, if you’re like most authors I know, you don’t have the time or money (or desire) to get an MFA in Creative Writing. Luckily, there are several very cost effective and efficient ways to begin learning how to craft your story. There are loads of books written on the art of writing, but here are the ones I’ve found the most helpful. The Curious Case of the Misplaced Modifier: How to Solve the 10 Mysteries of Weak Writing by Bonnie Trenga is an easy to understand, humorous, and (happily) short book that will help you make sense of all those grammar rules you forgot you ever learned. 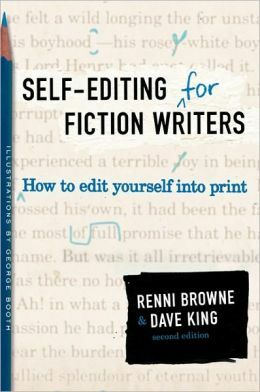 Self-Editing for Fiction Writers: How to Edit Yourself Into Print by Browne and King wittily explains how you can self-edit your manuscript and includes exercises on how to strengthen your writing. 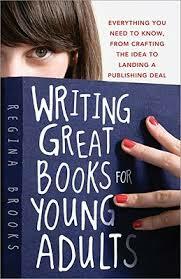 Writing Great Books for Young Adults by Regina Brooks will tell you everything you need to know about writing styles, plots, points of view, writing dialogue, and character development if you are targeting a young adult audience. If you really really really want to get published, find a creative writing group in your area that focuses on critiquing its members’ work. Nothing will improve your writing better than some constructive criticism. If you aren’t fortunate enough to live in a city with a group, there are critiquing groups online. Here’s an article link to a score of them!